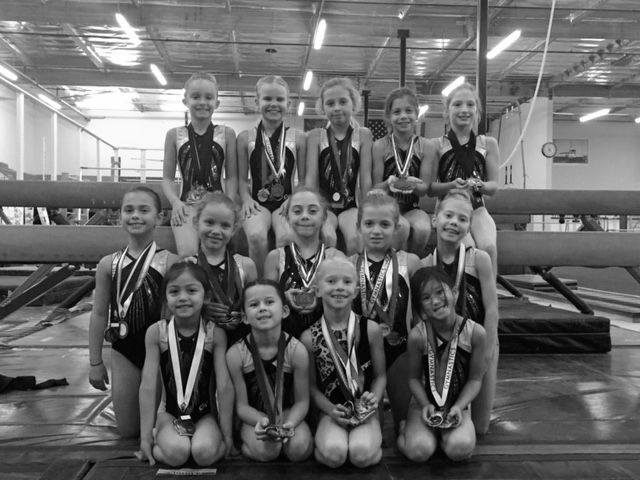 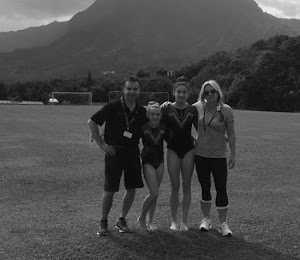 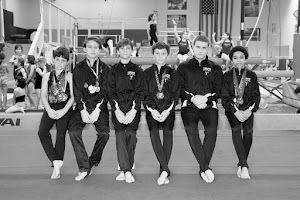 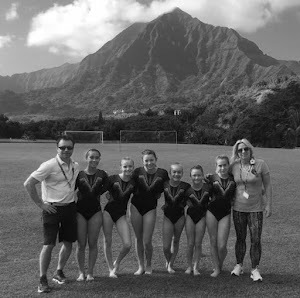 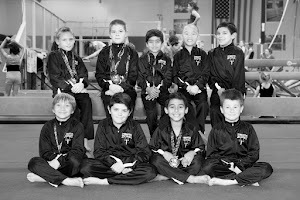 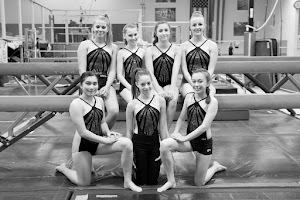 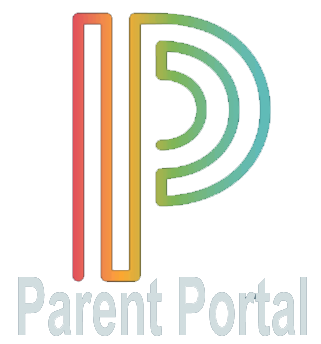 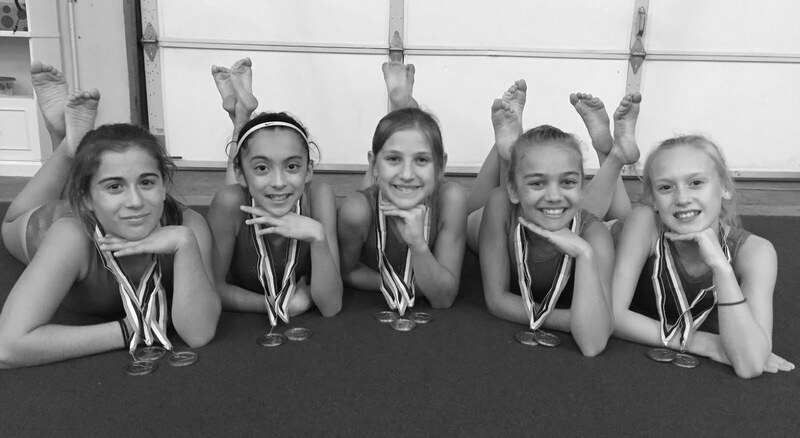 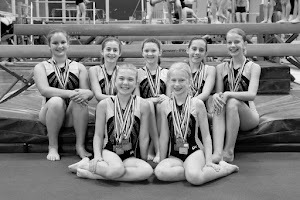 Gymnastics Zone: Spring Show Signup Deadline Extended! 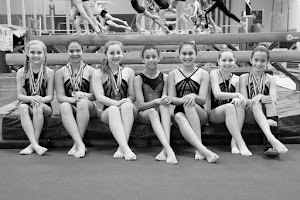 The signup deadine for Spring Show participants has been extended due to popular demand! 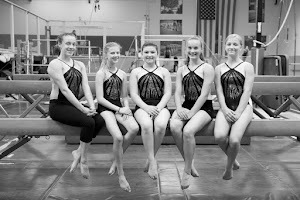 You now have until Friday, April 19th to sign your gymnast up to participate in our annual production. 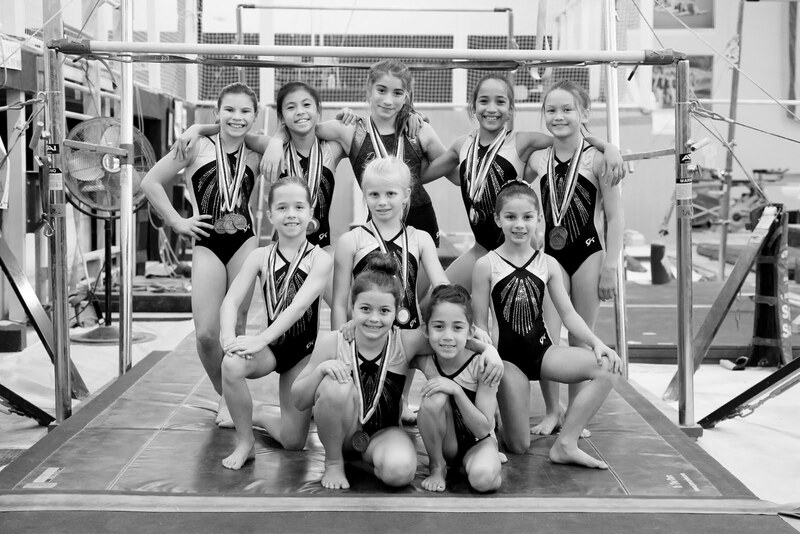 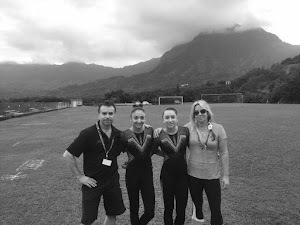 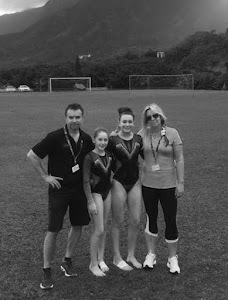 Sign your gymnast up at the front desk or click the link below to signup online.